Minnesota Mental Health Clinics offers several individual therapy programs and treatment types tailored to specific types of mental health goals. 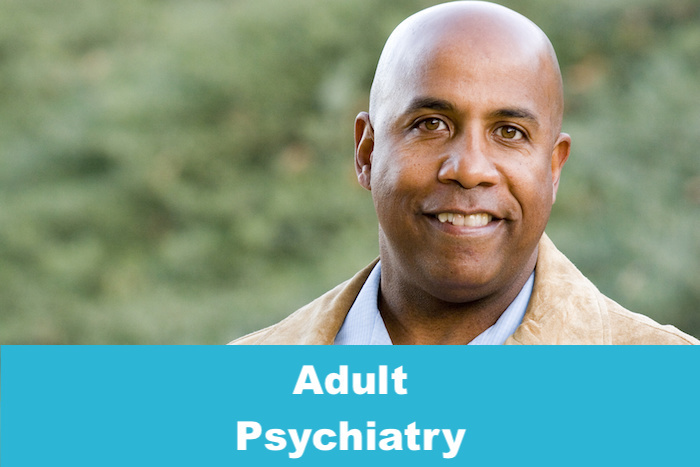 Our psychiatrists are licensed medical doctors who have specialized in the biochemistry of mental health and have decades of research and clinical experience to draw upon in their practice. Our clinicians help individuals better understand themselves and learn why they behave in certain ways, and to help modify their perceptions and adjust their behaviors to achieve greater happiness and fulfillment. 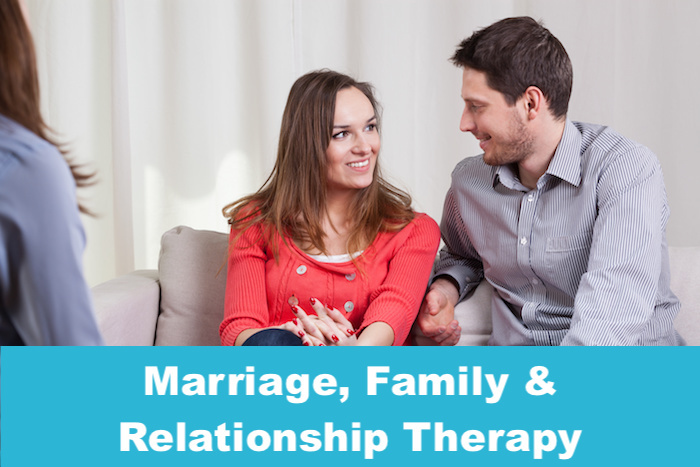 When relationships develop difficulties, conflict, or strain, our therapists can help with exploring, understanding and reducing conflict within these relationships. 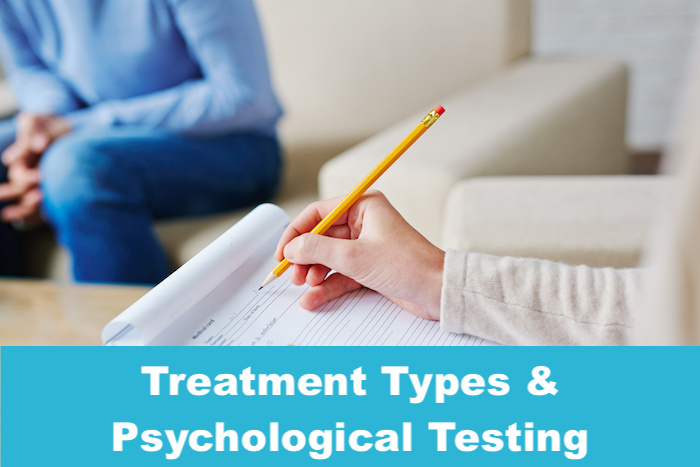 Our clients receive comprehensive psychological evaluations so that, together, we can set realistic goals. 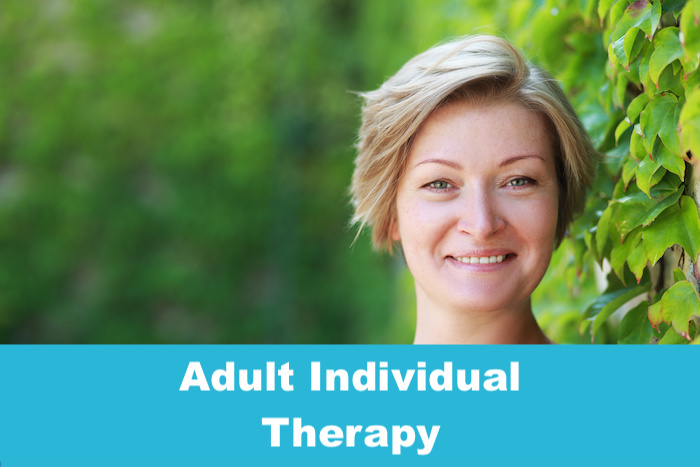 Each individual's treatment programs are tailored to the individual needs of that client.